Finding a real estate agent in Florida is a pretty easy thing to do. Making “the right choice” is a bit more difficult. Peggy started her real estate career over 20 years ago in New Jersey where she continues to hold a real estate license. Listening to and working with people while helping them fulfill their dream of owning a home, is one of Peggy’s most satisfying accomplishments. When she’s not working you can find her out on her kayak enjoying the calm beauty of Cape Coral’s 400 miles of waterways or out for a day of boating and fishing with her hubby, Pat. Peggy recognizes experience and knowledge are two of the most important assets she offers a client. As a Top Producer, she surrounds herself with Top Producers in the Building Industry, General Real Estate market and Financial Community. This, in turn, assures her that her clients are getting the BEST. Peggy regards her reputation as one of the most important aspects of her business. The majority of her business comes from referrals and repeat business thanks to her proven reputation for honesty and excellence. 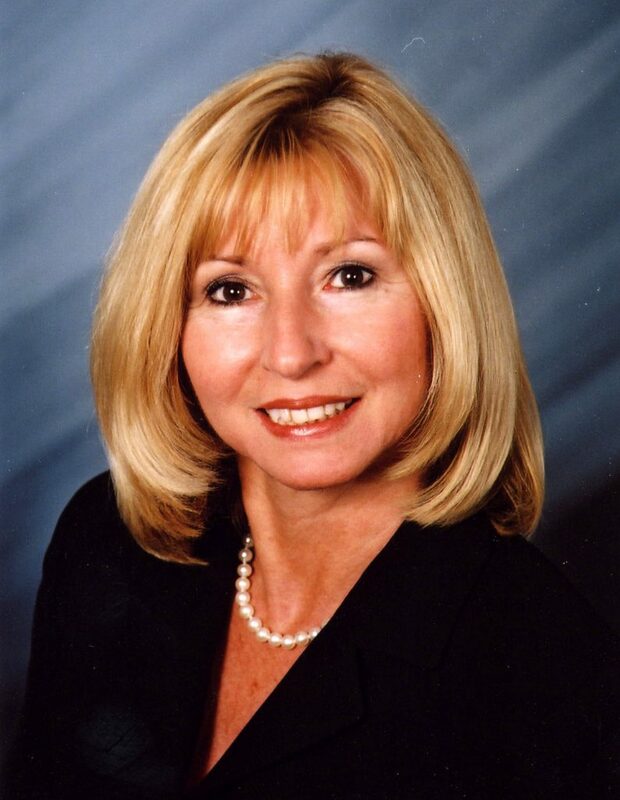 As part of the Aubuchon Homes New Home Sales team and as a Realtor with Miloff Aubuchon Realty Group, Peggy is proud to represent one of the finest builders in Lee County and one of the most innovative real estate companies. Whether you’re looking to build your future dream home, need a home-site to build your home on, or would like to explore the resale market, count on Peggy to help you make the right choices. Peggy promises to meet and exceed your needs and help you with one of the biggest decisions of your life. Contact Peggy today, 239.565.1065 or psenna@miloffaubuchonrealty.com. “Peggy, Can you believe we finally did it? Thank you for all the time and patience you showed to us for all these years. For us it was well worth the wait! Our dream home is beautiful and we love it. Thank you, again, for your tireless energy in making the negotiations go smoothly and in rescuing us from the competition. “This note is to express our gratitude towards the Aubuchon Team and in particular to Mrs. Peggy Senna. Monika and I bought a home recently in Southwest Florida. We considered this as our last big housing investment. We took our time looking in the area. We thought this area would best match our needs, wishes, and desires we were longing for. After searching from Sarasota down to Cape Coral, we looked at many houses and also utilized various agents. More by accident as by design, we stopped by your Model Home at Cape Coral Parkway and met Peggy. From this point, our house hunting experience, took a new turn for the best. Peggy understood our wishes instantly and helped us in the decision making process. Her professional support and personal help in getting the ball rolling, drafting the offer on a house, and following through with the paperwork was exemplary! Furthermore, she provided us with very valuable information. She helped us in a great deal to get through closing and all other administrative work as well as setting up all the summer maintenance management for the house. We enjoyed so much the first few weeks living in our home we had a tear in our eyes leaving for Virginia and Europe. Thank God we will be back in the fall to spend more time in this beautiful home – now our new home! “We wanted to take a moment and congratulate you and your team for a job well done. After hearing nightmares from too many people about their choice of contractors, we have concluded we made the right choice with your Sterling Collection. From the time we stepped foot into the Monarch Model, we were greeted by Peggy Senna, most professional sales associate we’ve ever encountered. We had our final walk through with Carl Schmidt, who we found to be a no nonsense team leader throughout the entire project. Our experience has been nothing less than a success! Even during tough times in the Florida residential building market, Team Aubuchon will succeed due to the quality and commitment they provide. Our new neighbors have raved over the professionalism seen throughout the project. This alone should keep your head held high, knowing your team performed successfully as others have failed. “I made a settlement yesterday and wanted to let you know how happy my wife and I are with the special attention we received from your agent, Peggy Senna. Over the course of a week, last month, Peggy drove us all over Cape Coral in search of a home. Once she knew what we were looking for, she aggressively sought out and found exactly what we wanted. At every point of the transaction, Peggy was our “go to” person. She is a kind professional in every sense, and it has been a pleasure doing business with her. She is an asset to your agency”! “Gary this is the 2 house I bought off Peggy. First house was a new House on Gulfstream Parkway. That was such a great experience I introduced her to Mike Necci. He then bought a condo from Peggy and then this last year built a new home with you. I was looking to build a new home so I asked Peggy to help me find an older home. We looked for three or four days and high heat. And that was also done in two trips. We found a home that I purchased this last week.